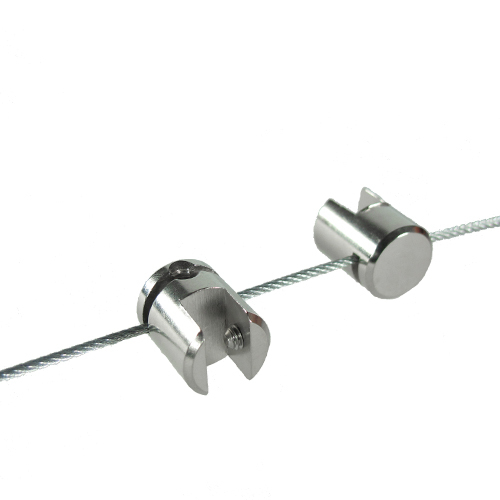 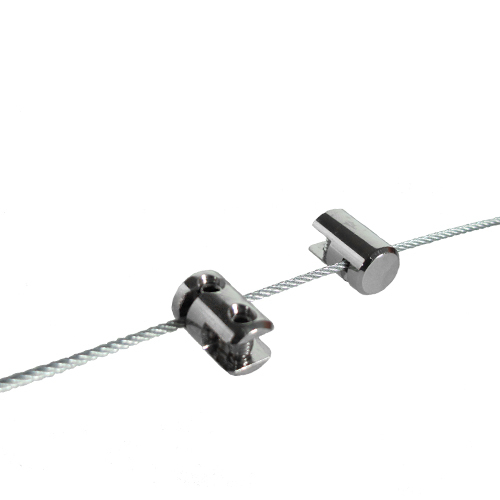 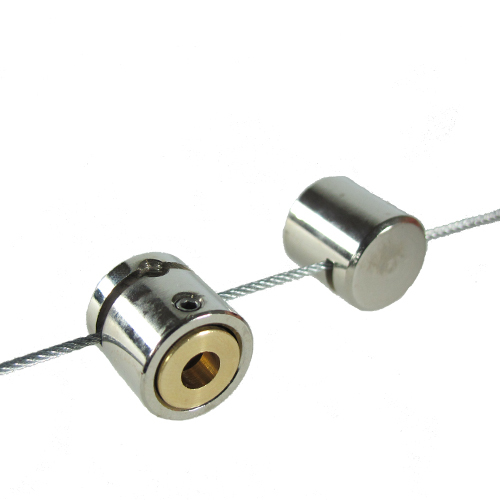 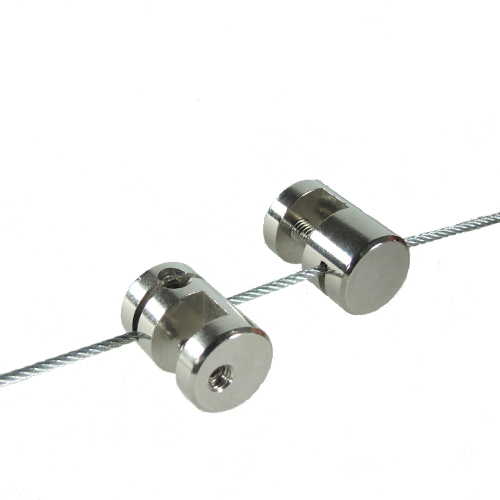 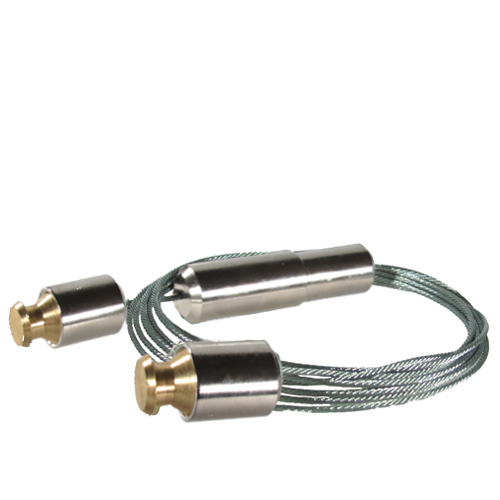 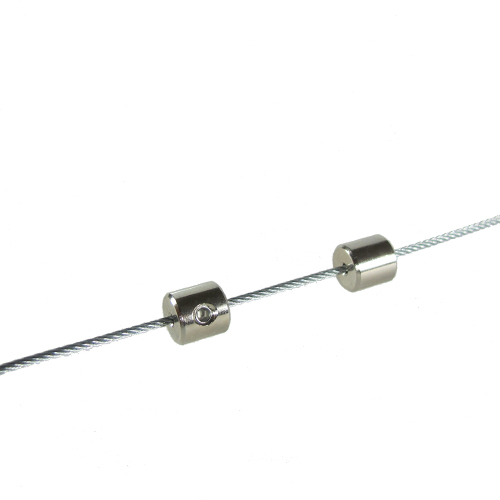 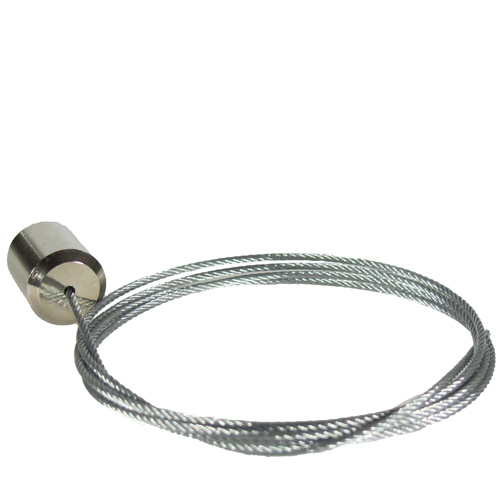 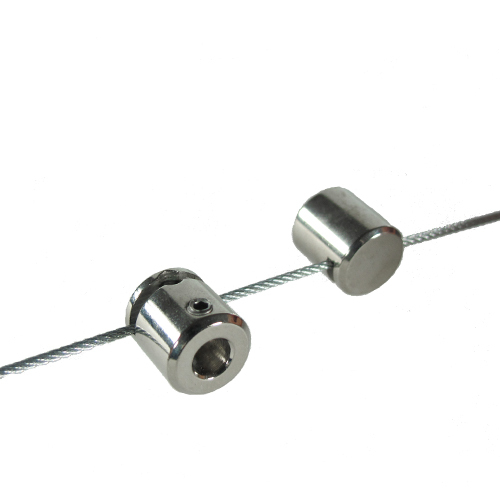 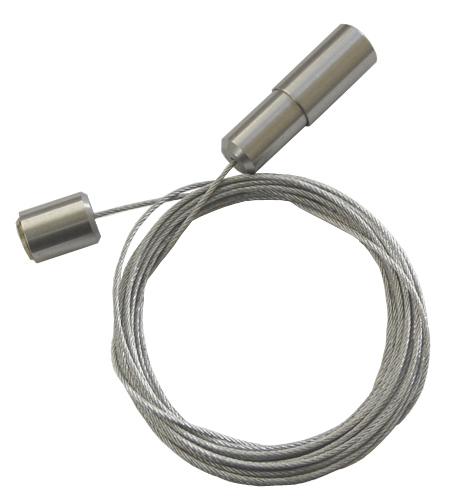 Clamps to fix 6mm diameter rods or bars in line with or in front or behind 1.5mm wires. 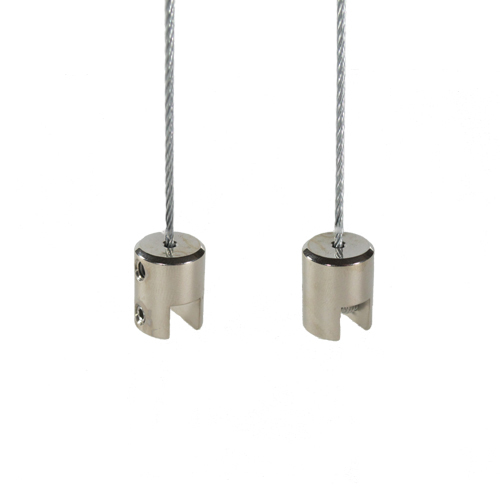 PLEASE USE THE DROP-DOWN BOXES ABOVE to view different options for this fitting (eg by altering the 'fitting type'). 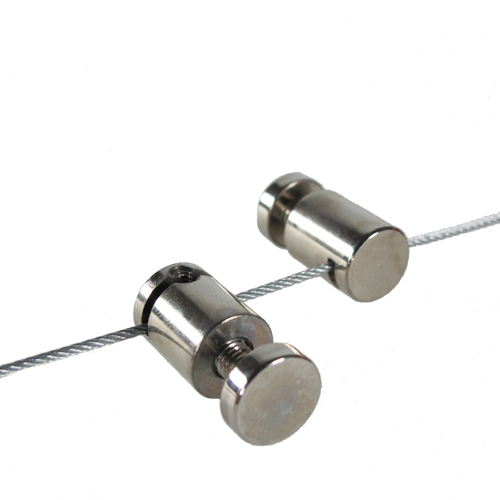 They fix 6mm diameter bars or rods to the wires.